Our little family started making AikoPops in 2011. We have traveled all over the world discovering taste sensations and experiencing many cultures and their flavors. 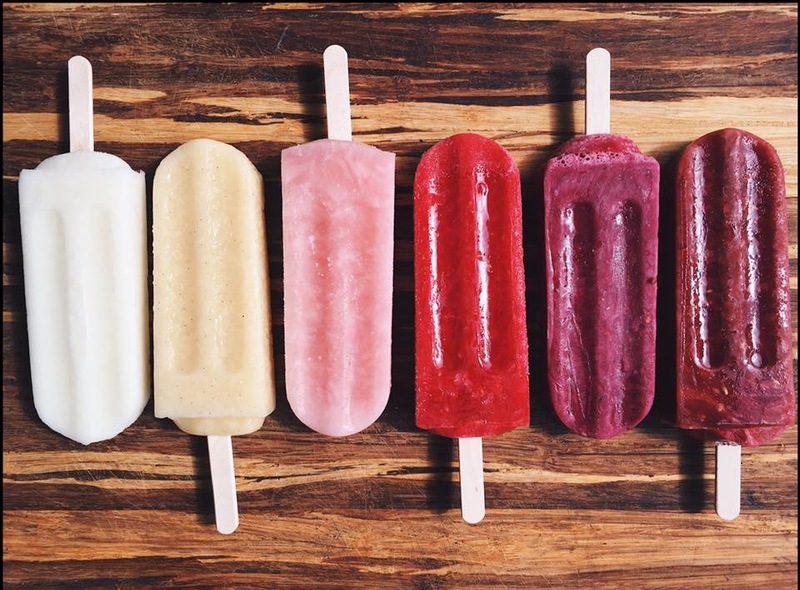 That combined with years of pimping out specialty foods and working in all sorts of kitchens are just some of the ingredients that make up Aiko Pops. And Most Importantly, Always Fresh! We sincerely hope you enjoy all the love we have put into our specialty ice pops! My spy boy told your spy boy, Im gonna set you flag on fi-yo. Aiko aiko all day, jockomo feeno na na nay, jockomo feena nay. Said my grandma to your grandma, gonna get your tail on fire.